Mahesh Babu’s brother-in-law, A badminton champion, Sudheer Babu entered into Telugu film industry with SMS movie as a hero. Fortunately, he changed as a villain also in Varsham’s Hindi remake Bhagi movie. Moreover, he acted with other heroes in multi starrer movies like as Shamanathakamani and Veera Bhoga Vasantha Rayalu. Now, he crossed all the things and became a producer. Recently, he launched his own banner “Suresh Productions”. 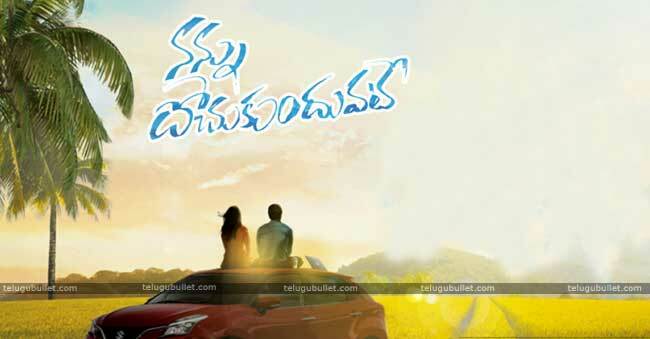 We know that he is doing a movie named “Nannu Dochukunduvate” in the direction of debut director R.S.Naidu under home banner Suresh Babu Productions. Means, he is the hero and he is the producer of the film. Really, it is a difficult task and has much patience to handle those two at the time. 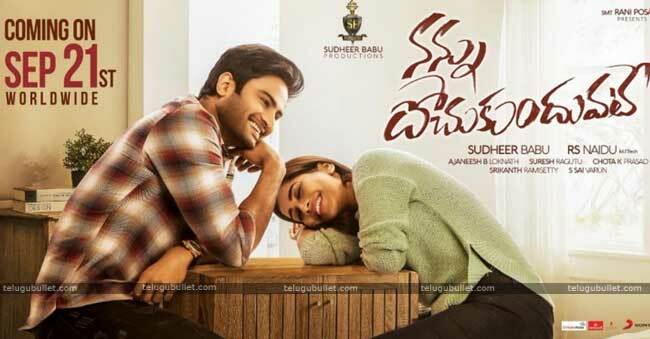 In the wake of the movie promotions, Sudheer Babu did a video and released it on YouTube. Actually, it was in his office maybe. And, his mood swings in the video are hilarious. 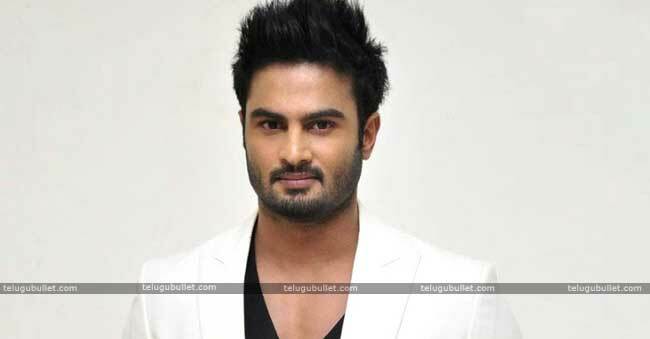 What does Sudheer Babu when he was a hero and How he behaves when he was a producer? Though, the movie promotions are going differently in Telugu industry. Recently, Silly Fellows movie team did different types of promotions and other movies also came with ultra model concepts. Now, Sudheer Babu also giving alert about the movie with a different video. As like his mood swings and the comedy in the video, may appears in the movie also, just hope for it. However, the heroine of this movie is Nabha Natesh and she was a Kannada heroine, makes her debut in Telugu with this movie. Moreover, she is doing another project in Telugu i.e, Ravi Babu’s “Adhugo” movie. Previous articleWill Amit Shah’s Presence Help T-BJP Camp?